Norabelle are an acoustic minimalist folk duo from Dundalk consisting of Ken Clarke (Guitar & Vocals), Shane O’Hanrahan (Guitar, Vocals and Piano)and Stephen Ludlow (drums). They play steady melodic music with delicately picked guitars and harmonized vocals. They have recently recorded their debut album titled “Wren” which has been received very well in Ireland (released independently). Their influences include Sun Kil Moon, Bonnie ‘Prince’ Billy, Red House Painters, Lambchop, Smog, Bill Callahan and many, many more. .. 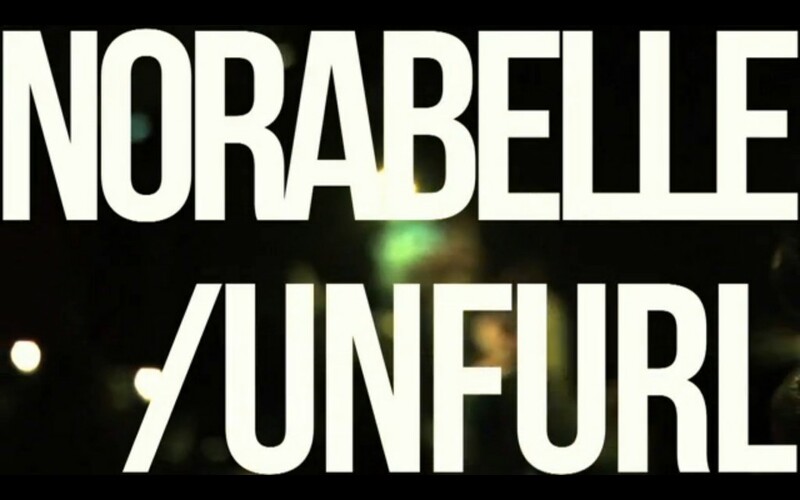 This video was shot on Norabelle’s official album launch in the Spirit Store, Dundalk, Co Louth.